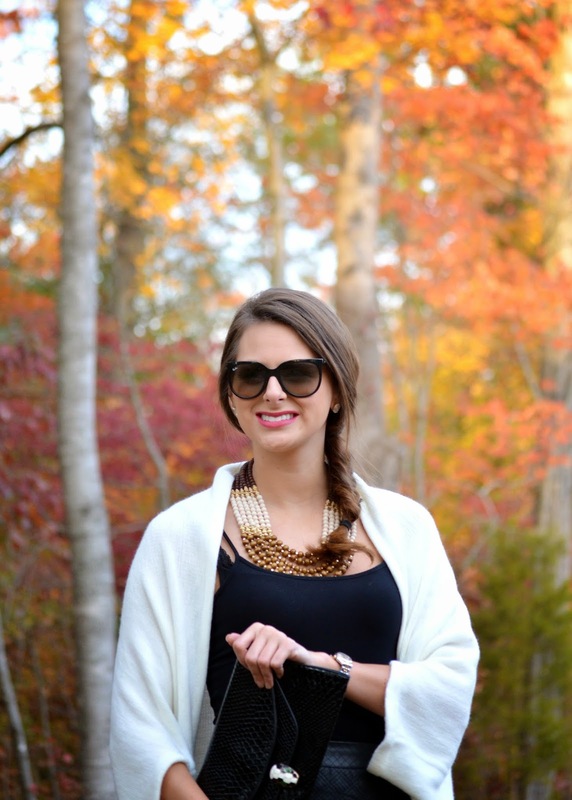 I loved getting all wrapped up in my cardigan wrap from Swagger Boutique. I played this look off of my leopard flats, using a mixture of brown, black and gold to pull everything together. 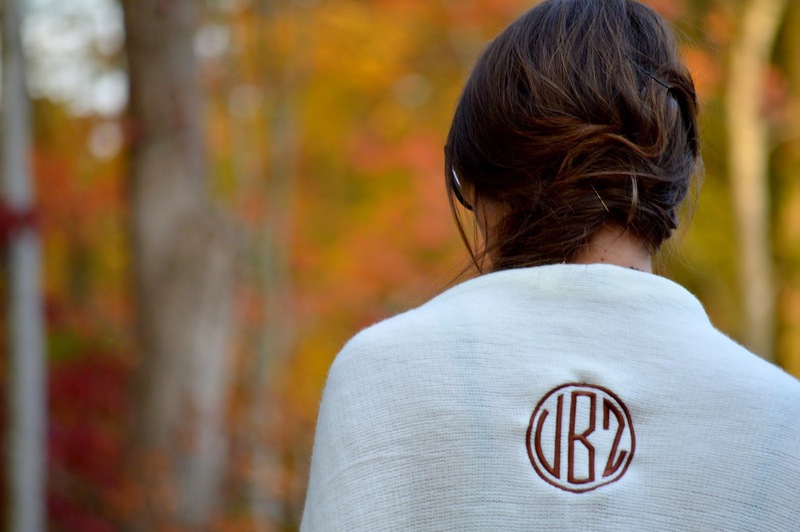 This sweater is so cozy, and I love the monogrammed detail. It was so popular at the open house this past weekend that over 100 were sold and are now sold out, but they will be back in stock! Be sure to check out Swagger for so many other great finds. And p.s. Who said you can't match black and brown? And another little tidbit -- today marks 4 years with Stephen -- 4 years that I could not be more thankful for!